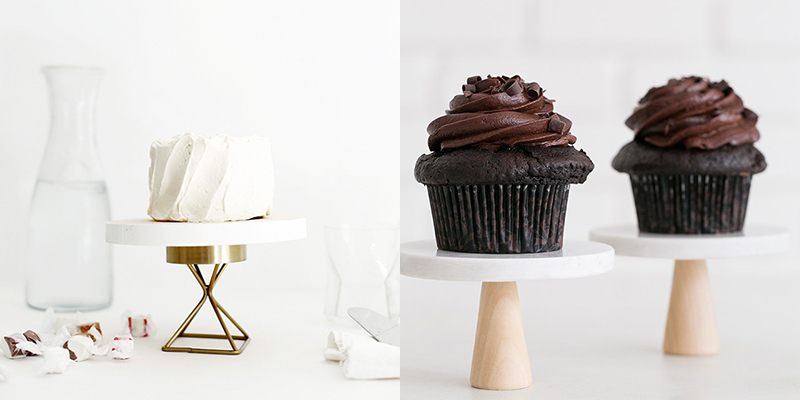 Some simple and modern cake stands ideas today! 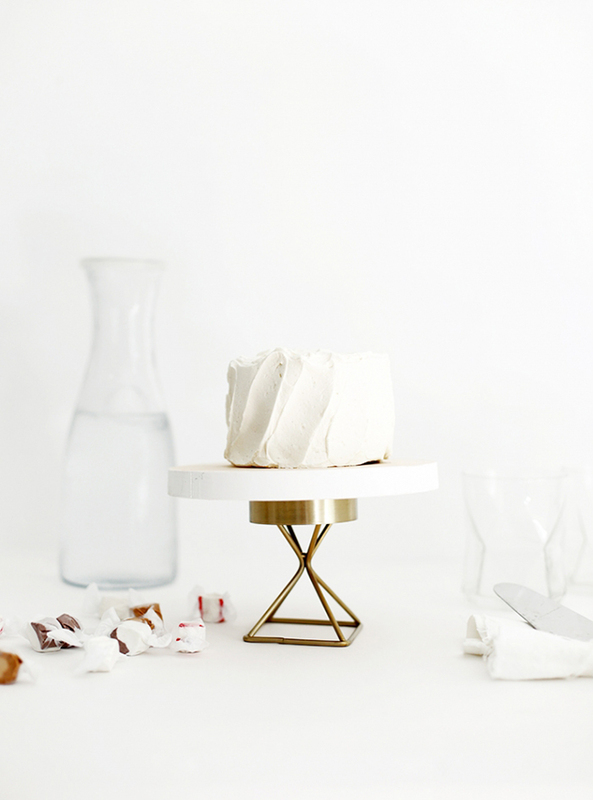 No need to tell you that only write this post makes me hungry. 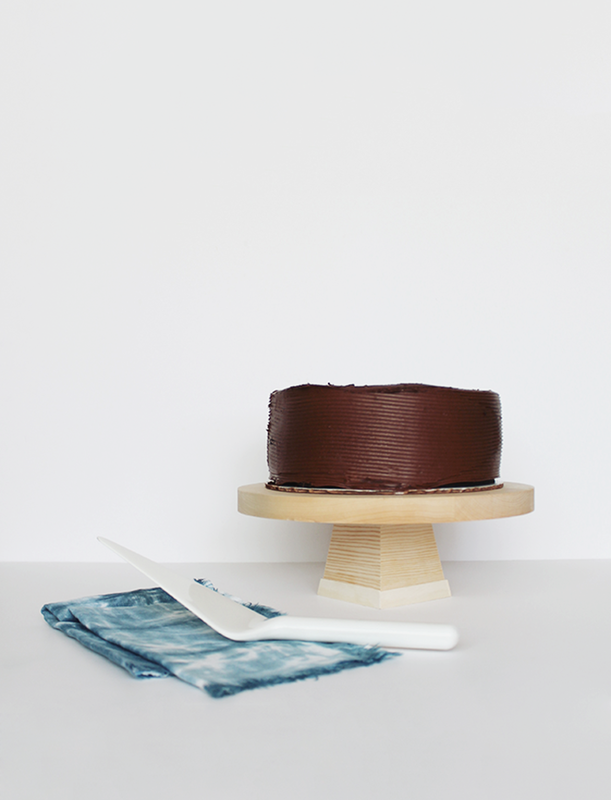 So, once you finished baked your cake, you can make a pretty stand to put it on. 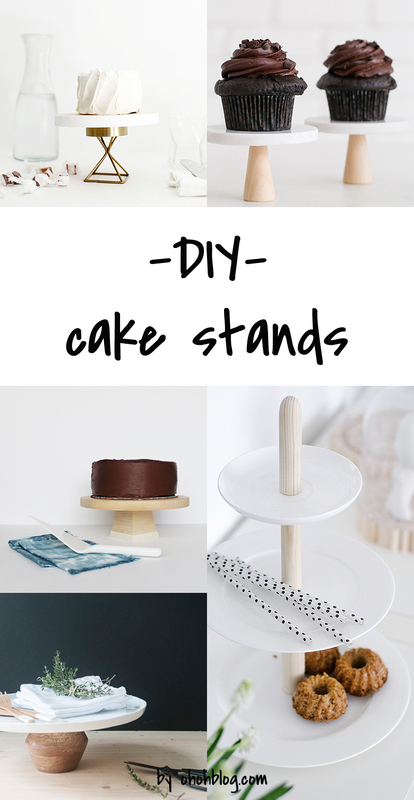 And for those who have no pastry talent (like me), it also works if you just buy a cake. 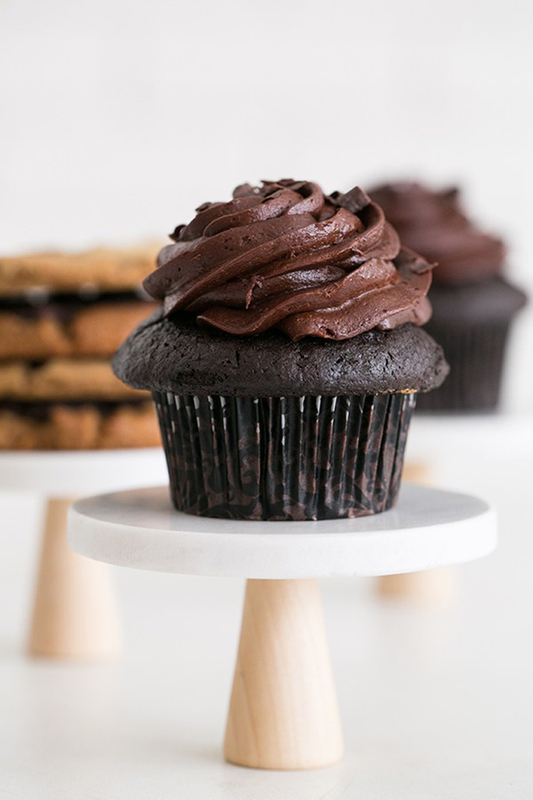 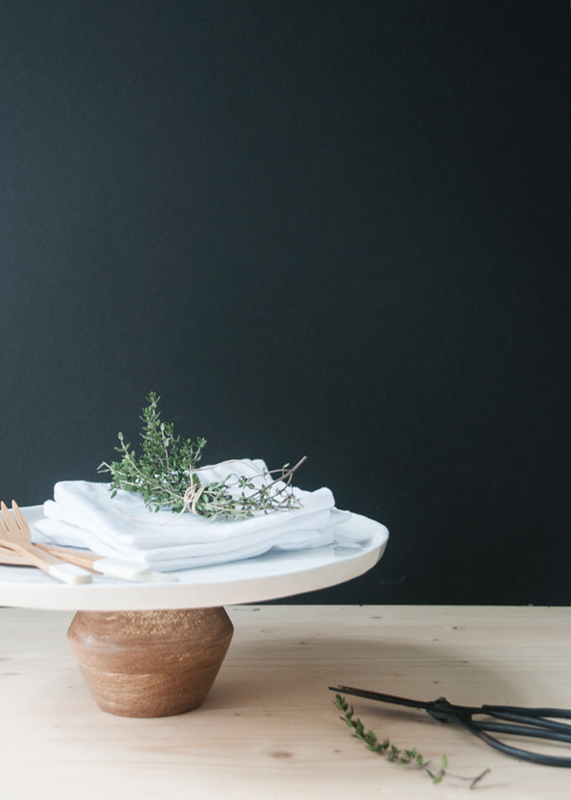 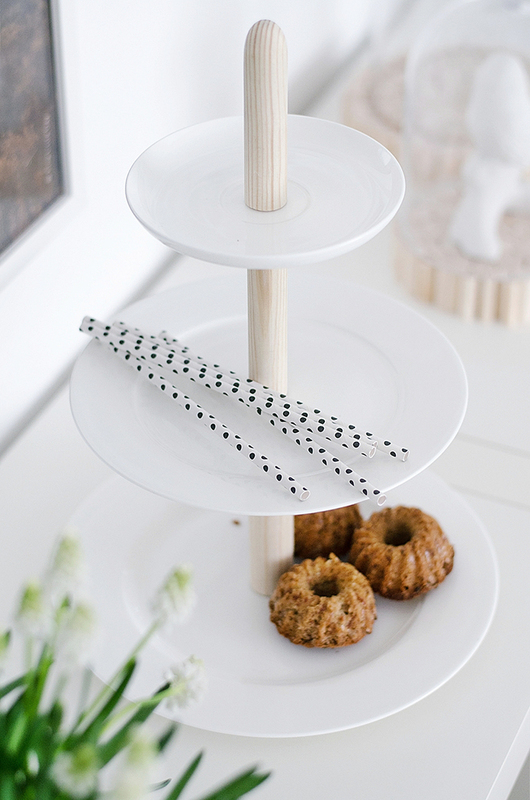 DIY modern cake stand // Earnest home Co.